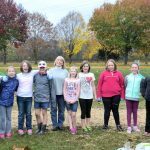 Club honors deceased members of the club by planting a memorial tree in the club’s Memorial Garden on the Hawksbill Greenway. The club fund raiser for the past three years has been renting a table at the district meeting and selling things we grow in our gardens. Each year at our club Christmas Luncheon members decorated gift boxes and donate gifts to Whispering Pines Nursing Home. 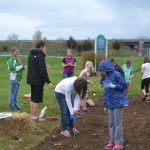 The club celebrated Community Gardening week by trimming shrubs at the Library, the Singing Tower and the Greenway trees around the Club’s Garden Gazebo. 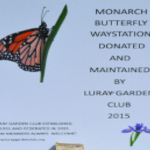 Luray Garden Club has planted a registered Monarch Butterfly Waystation in the Memorial Garden. 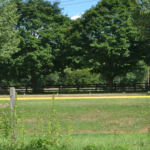 The members maintain the garden by planting milkweed and other plants that encourage the monarchs to stop by for nourishment. 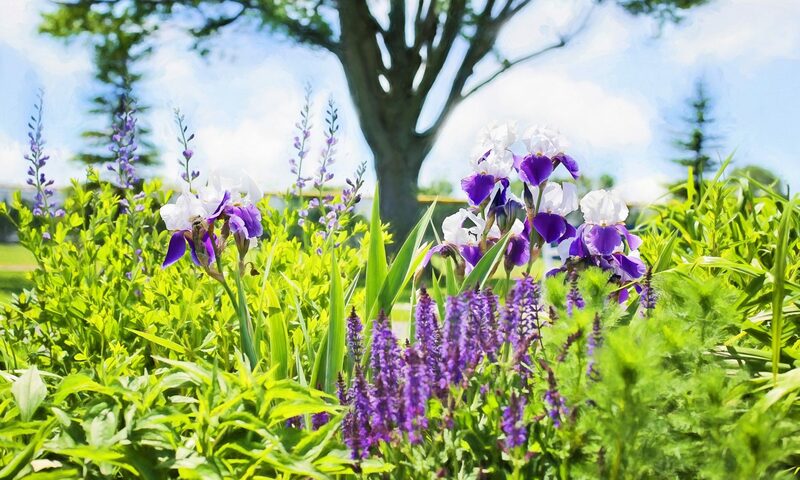 The club maintains the plantings along the stage area at the Singing Tower and the trees around the gazebo on the Hawksbill Greenway.